Sink your teeth into the first bite of a freshly baked pie. 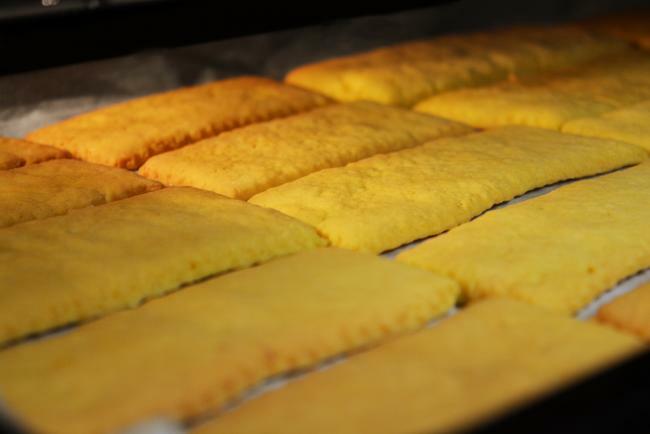 Taste the difference in homemade baking vs. store-bought? Of course, but trying to achieve impeccable baking results can often feel daunting to the point of "Oh, I'll just go buy one." 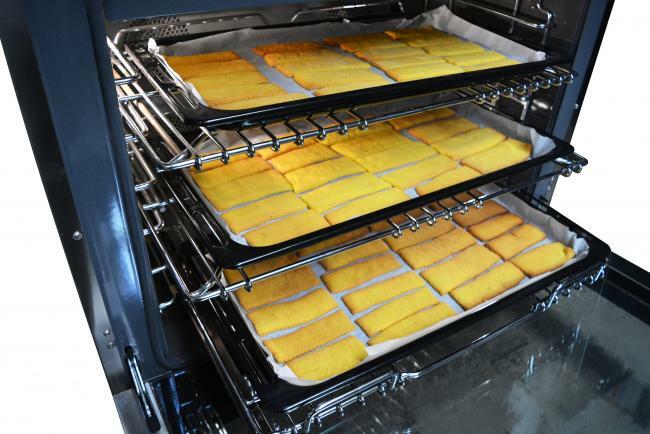 Baking ensuring challenges including measurements are correct and achieving that crispy, golden-brown crust, and those with gas ovens may be wary of uneven baking to two hot spots and fluctuation in temperatures. If you're not a confident baker, these challenges would be enough to steer non-confident bakers away from purchasing gas oven even though many prefer gas for cooking purposes? Just look at these photos of biscuits baked simultaneously on the middle and lower racks. 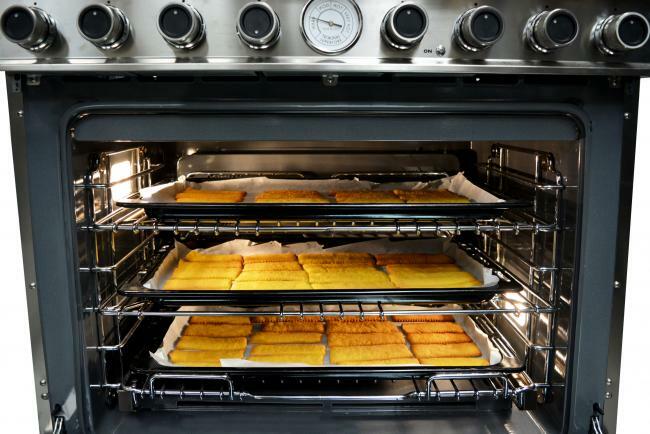 NEXT our ranges are manufactured to guarantee even baking and to perform just as well as an all-electric or dual fuel with an electric oven, and achieving astonishing, consistent results for pastries, cookies, cakes, and more. Baking with gas does not have to be intimidating!